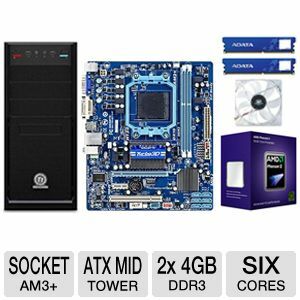 Tiger Direct has a great deal on an AMD Barebones Kit. After rebates, price drops to $180. Shipping start from $9 and is based on location.